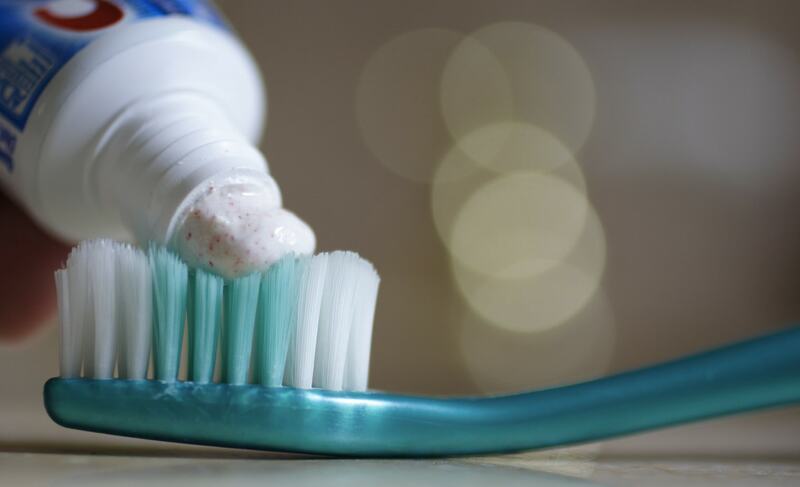 New legislation banning the sale of products containing microbeads came into force in the UK on June 19. Under the new rules, retailers across England and Scotland can no longer sell rinse-off cosmetics and personal care products that contain microbeads - tiny pieces of plastic often added to products such as face scrubs, soaps, toothpaste and shower gels. The ban - which the Government has described as 'world-leading' - is part of a 25 Year Environment Plan including the 5p plastic bag charge and recent proposals for a deposit return scheme for plastic bottles and a ban on the sale of plastic straws, stirrers and plastic-stemmed cotton buds. "Just one shower alone is thought to send 100,000 microbeads down the drain and into the ocean, causing serious harm to marine life," said a Government spokesperson, adding that the ban will prevent 'billions of microbeads ending up in the ocean every year'. 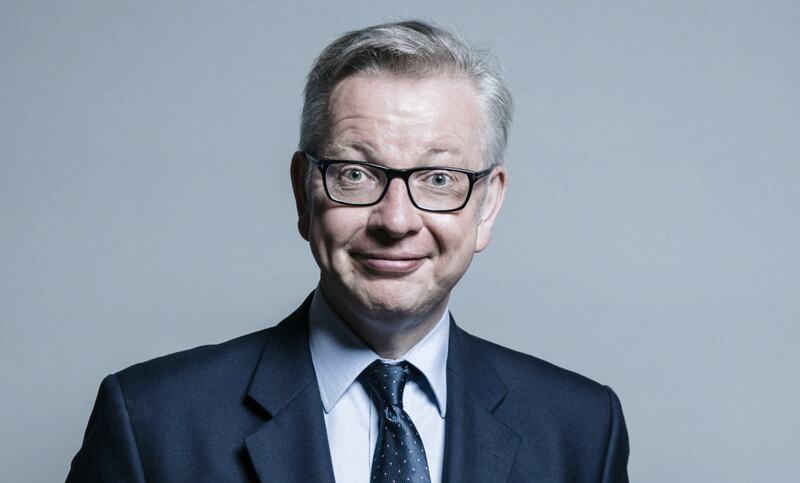 Environment Secretary, Michael Gove, added: "Microbeads might be tiny, but they are lethal to sea creatures and entirely unnecessary. We have led the way in banning these toxic pieces of plastic, but this is by no means the end in our fight. Dr Sue Kinsey, Senior Pollution Policy Officer at the Marine Conservation Society, said: "We are delighted that this robust microbead ban has come into force. This is the strongest and most comprehensive ban to be enacted in the world so far and will help to stem the flow of microplastics into our oceans. The Government says it is now 'exploring how other microplastic sources enter our marine environment'.